Zimbabwe international Charlton Mashumba is no longer with Algerian giants USM Alger, according to reports in the North African country. 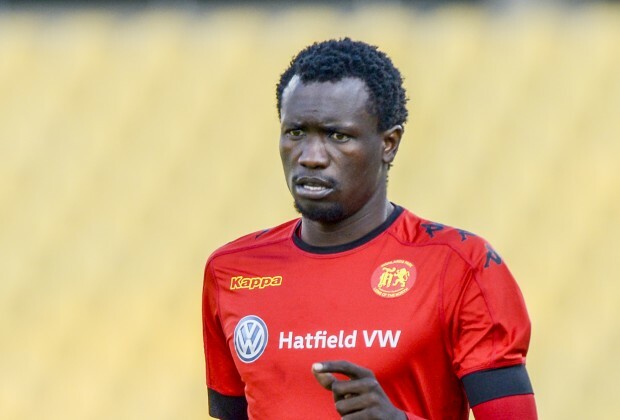 Mashumba joined Alger in June from South African side Highlands Park but was released from his contract just two weeks after signing a three-year deal. The reports suggest that the 25-year-old together with Rwanda’s Emery Bayisenge failed to convince coach Thierry Froger and have since been replaced by Prince Ibara of Congo and Cameroonian Nyeck Mexes. The club’s Director General Abdelhakim Serrar negotiated the termination of their contract.